Bite and Booze: Give me Liberty or Give me Sauce: Jay D's Louisiana Barbecue Sauce launches to shelves in style! Give me Liberty or Give me Sauce: Jay D's Louisiana Barbecue Sauce launches to shelves in style! The official launch of Jay D’s Lousiana Barbecue Sauce is finally upon us, and it is one week of activities you won’t want to miss! Unique in flavor and consistency, this barbecue sauce redefines a Southern summer staple and does it in style. This isn’t your mom’s barbecue sauce launch—from bottle signings to hot dog eating contests, Jay D’s has you covered for your fourth of July week happenings. 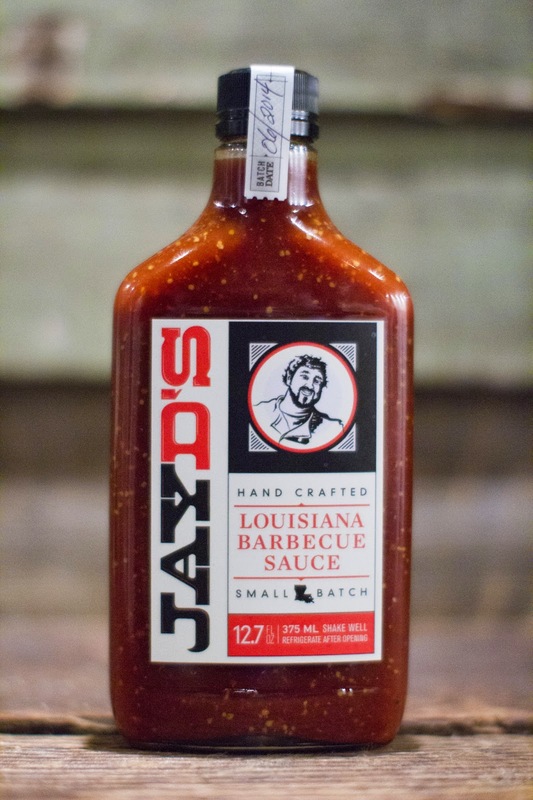 While most barbecue sauces are thin and vinegary or as thick as molasses, Jay D’s Louisiana Barbecue Sauce has a consistency somewhere between the two with flavors of tomato, Louisiana cane syrup and brown sugar. Follow that with flavors inspired by the heat of Louisiana cuisine including cayenne, Creole mustard, and Cajun pepper sauce and you’ve got a locally made and inspired concoction. July 1st – The week kicks off with the official launch party at Beausoleil Restaurant & Bar from 6-9pm. Executive Chef Nathan Gresham will prepare a variety of eats featuring Jay D’s Louisiana Barbecue Sauce. This is going to be the coolest thing you could be doing on July 1st! 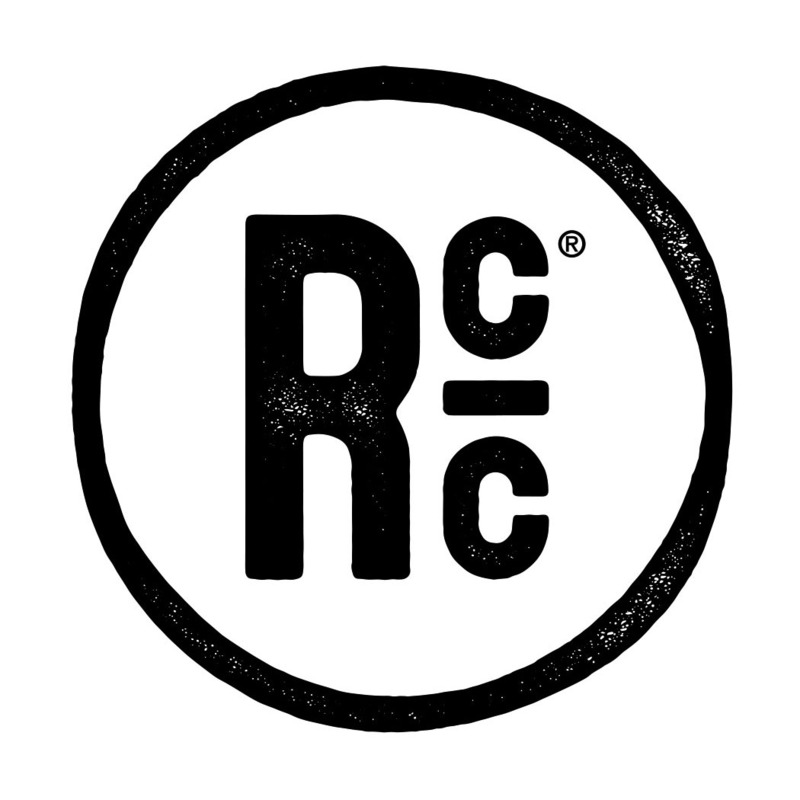 July 2nd – Red Stick Spice Company will be hosting me from 4-7pm for a cooking demo featuring Jay D’s Louisiana Barbecue Sauce. Slow-cooked brisket sliders and grilled sausage will be served. They have tons of great products and if you've never had the chance to stop by, this is the day to do it! July 3rd – Calandro’s Supermarket will be hosting a big local foods blowout in preparation for the Fourth of July at their Perkins at Siegen from 3-8pm. There's going to be a lot of great things to try that can really kick up your game for the 4th that are made and sourced locally. It's going to be a party for sure! July 4th – On this day of national celebration, Frankie’s Dawg House is holding its 3rd hot dog eating contest at noon. Frankie’s was one of the first places to use Jay D’s Louisiana Barbecue sauce on a menu item, so stop by and try a Jay Ducote Dawg, watch the competition, or see if you have what it takes to compete against yours truly! 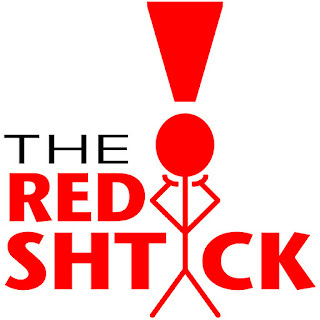 July 5th –From 8am-noon, I will be selling bottles of Jay D’s Louisiana Barbecue sauce for the first time ever inside the Main Street Market at the Red Stick Farmer’s Market! This is one of my favorite Saturday morning activities and I can't wait to sling some sauce, so come by and see me! Mark your calendars for each of these barbecue-licious activities! A bottle of Jay D’s Louisiana Barbecue Sauce can be purchased at any of these events or at Calandro’s Supermarket (both locations), Red Stick Spice Company, Ambrosia Bakery, or online at Indie Plate and HugJayD.com. 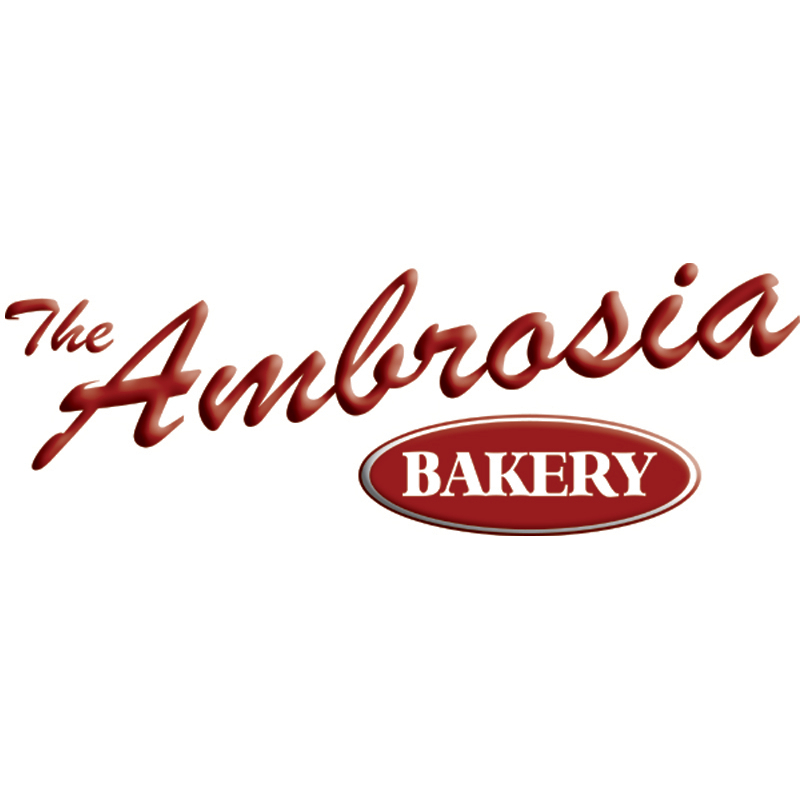 Look for the sauce on menu items at Ambrosia Bakery, Mason’s Grill, Leroy’s, Brew Ha Ha, and Frankie’s Dawg House.